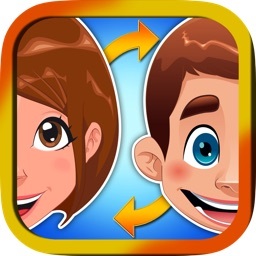 The most hilarious and funny app on the app store! Take a photo of you and your friend or pull one from your camera library. 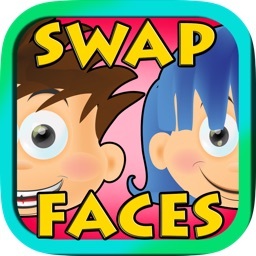 Now tap the swap button, and watch how Face Bomb Fun automatically takes your faces and swaps them on your head! 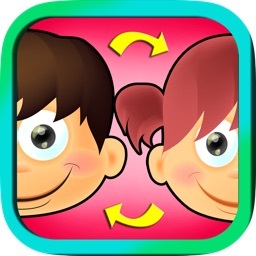 Incredibly easy to use - one tap! Adjustable flipping, brightness, tint, size, and rotation for those that want the ultimate in control. 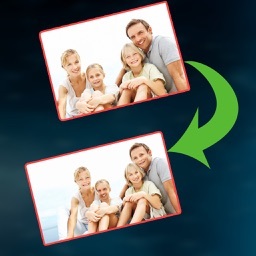 When done, post the image to facebook or save it to your device. 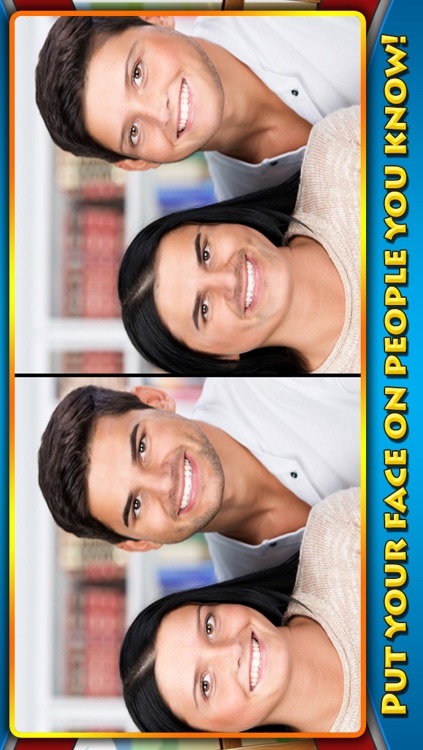 Download Face Bomb Fun right now!